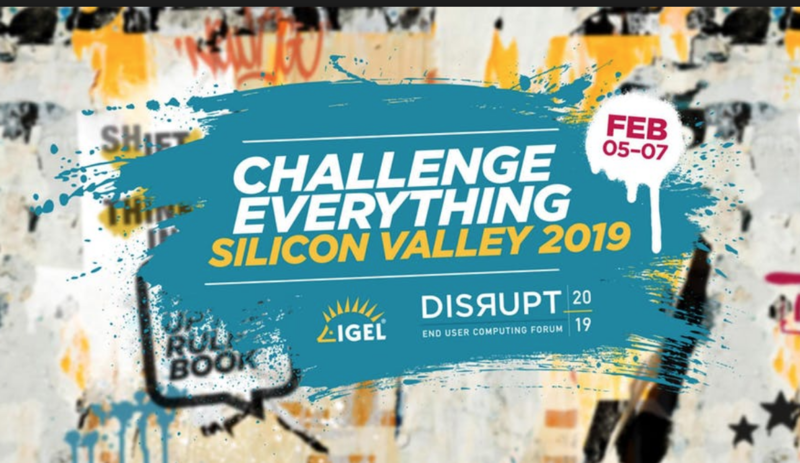 BAY AREA CUGC EVENT AT IGEL DISRUPT 2019 Silicon Valley! Join the Bay Area CUGC for a special local meeting at IGEL DISRUPT in San Jose. 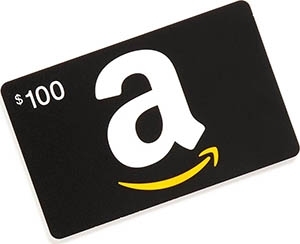 Upon registration for our CUGC Event, meeting attendees will receive a free pass code to register for IGEL DISRUPT (Feb. 5 - 7, 2019). 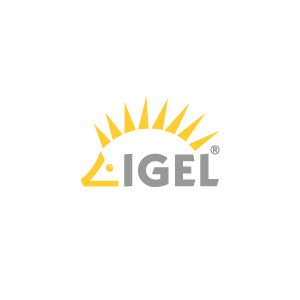 *Attendance at IGEL Disrupt not required to attend Bay Area CUGC meeting. DISRUPT registration is separate from CUGC meeting registration. Registration guarantees your place at the meeting and your membership in the official Bay Area Citrix User Group Community. Hear the latest and greatest from the Citrix team.